As any PC gamer will tell you, there’s a clear difference between quality graphics and a simple port. When a lot of time is spent on a game — making it absolutely beautiful — it ends up creating an enveloping experience that you just can’t duplicate very easily (if at all) on a dedicated console like the PS4, the Xbox One, or the Wii U. 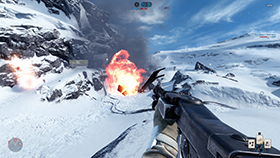 Case in point, the new Star Wars; Battlefront closed beta screens on display over at AllGamesBeta. The shots, as you can see, are so lifelike, they might as well have been shot with a video camera and starring Mark Hamill and Harrison Ford. Of course, screenshots are nothing compared to seeing the game in action, but since publisher Electronic Arts pulled alpha test videos from the interwebs last week, this is the best we can expect for now. 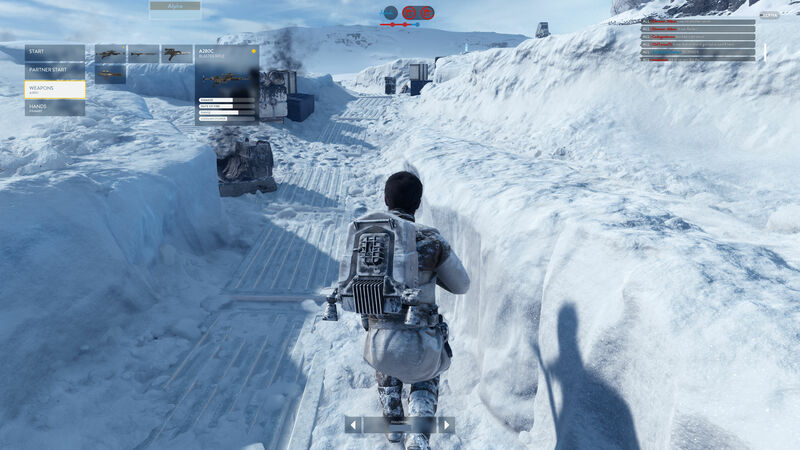 The screenshots are described by AllGamesBeta as being “Star Wars Battlefront Closed Alpha Hoth Multiplayer 4K Ultra Settings Screens” and there are a total of 31 images you can drool over posted on the site. 1800Pocket/PC chose a few of them and posted them on this article. To view the others, check out the source link below. What do you think of the images? Is the game shaping up to be everything you hoped for? Looks amazing! Would have preferred a video, even though I can’t see it in full 4k res. Duuuude, you’re doing some awesome games today. Keep it up! Beautiful Star Wars game for Windows 10 PC.